Examines the character of seven different metals and their relationship to human disease. Anthroposophical remedies focus on spiritual processes and relationships between elements, rather than chemical reactions. Henning Schramm argues that principles and ideas drawn from fairy tales can help us understand how remedies involving metals actually work. 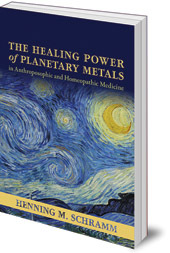 Henning draws out the character of each metal to reveal its connection to human beings and human disease. He also considers the role of imagination in the healing process. 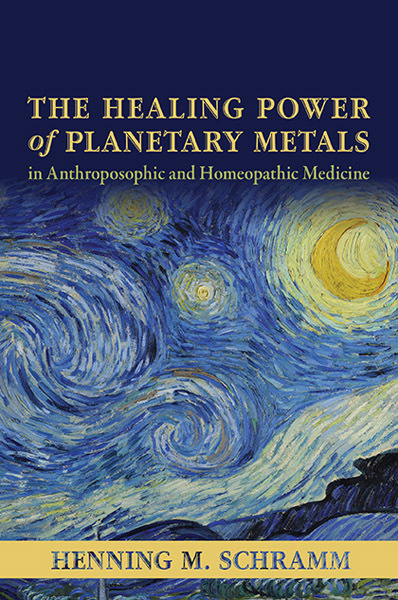 This is a unique approach to the holistic action of metals in therapy. Dr Henning Schramm (1942-) was born in Hamburg, Germany. Since 2008 he has worked at a cancer research institute, investing mistletoe therapy. For thirty years, he worked for a pharmaceutical company. He is the author of two other books on natural medicine (in German).